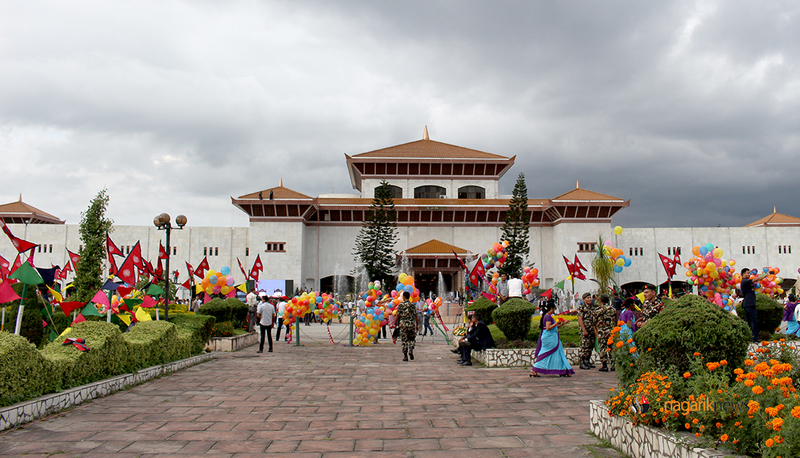 KATHMANDU, Jan 8: The Opposition on Sunday allowed the government to an election-related bill at parliament. 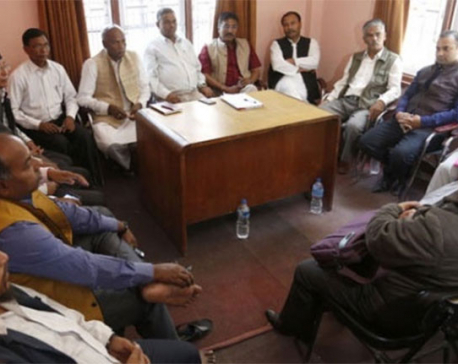 Eight Opposition parties including the main opposition, CPN-UML, had been obstructing parliament demanding with the government to withdraw the constitution amendment bill. Minister for Law Ajay Shankar Nayak presented the bill to hold local polls under the new local structures. 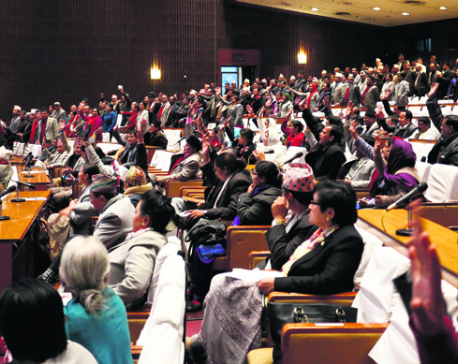 The bill proposes holding elections for village councils and municipalities.